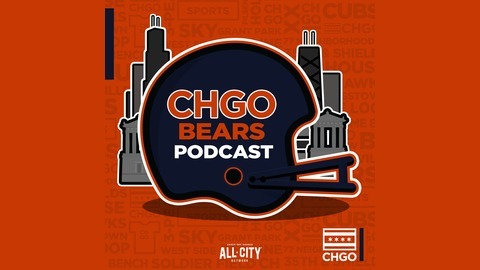 In this week’s show, the guys go through and analyze the Chicago Bears schedule that was recently released. Additionally, they share each of their final mock drafts a week before the NFL Draft begins. Oh, and they talk about what they hope is transpiring in Halas Hall during OTAs. 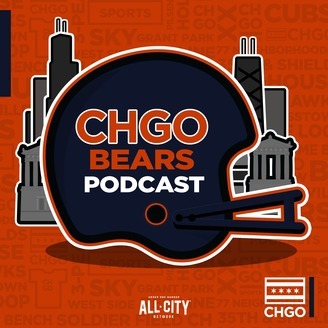 The post  Chicago Bears 2019 Schedule Analysis (And Mock Draft Special) appeared first on The Chicago Audible.